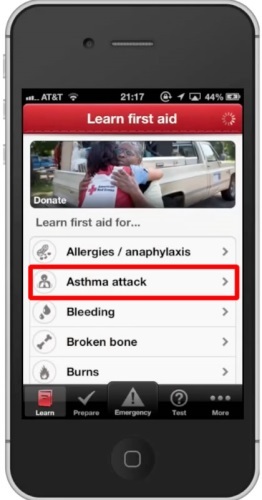 In this tutorial you will learn how get First Aid classes on your iPhone. We will be downloading and using the free app called First Aid by American Red Cross. 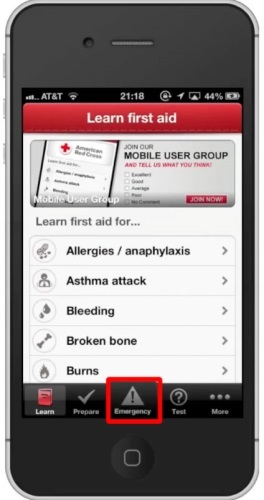 This app features detailed information about various first aid situations. 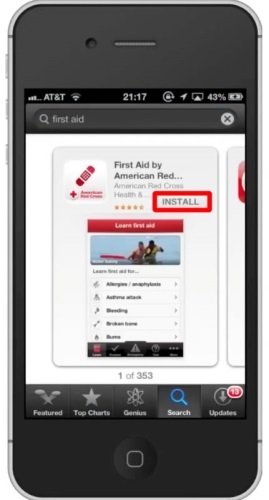 By default you will be sent to the Learn section of the app. Tap the subject you want to learn about. You will first see a video which shows how to treat the problem. Tap the play icon to watch it. 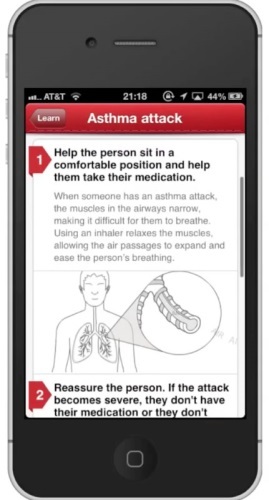 Next if you scroll down you can see step by step instructions to give first aid. This tab is very helpful if you come across someone who needs immediate help but you have no clue what to do for a certain injury. Lets tap “Bleeding”. You will then see a video tutorial and step by step instructions on dealing with this injury. 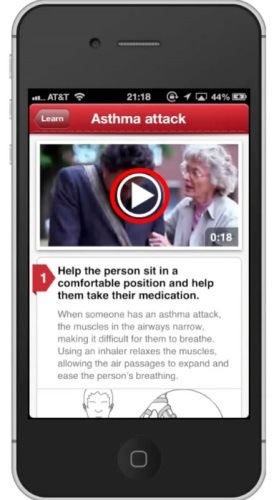 It even features a call 911 button if you need to get help.